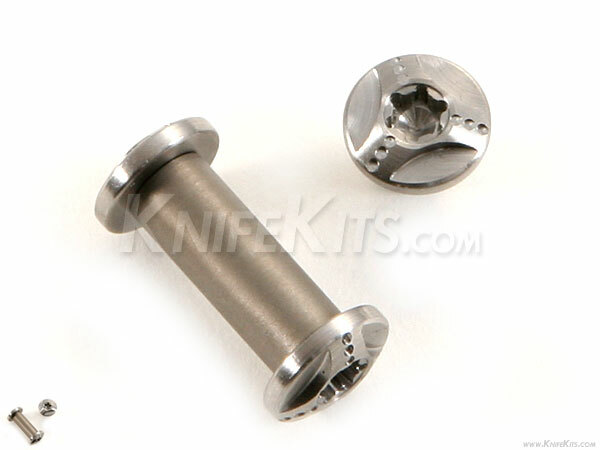 Designed by USA knife maker, Steve Kelly, the PVA7 designer pivot assembly is a combination heat-treated 416 SS .500 length barrel with dual designer 6al4v Titanium screws. 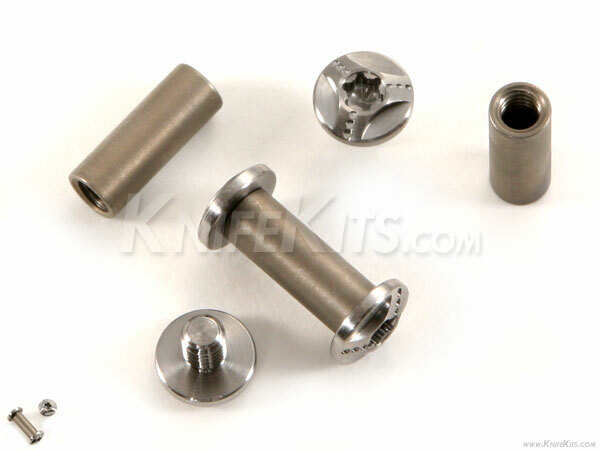 All parts are USA made and offer the highest precision in the industry. The .307 diameter screw heads fit nicely into a 5/16" (.312) counter bore.